With almost 400 managed and tenanted pubs throughout London and the South East, and several offering boutique bedrooms, there is always a reason to pay us a visit. The Fuller’s pub experience is one of fine fresh food, friendly service and first class real ales. Yet the real beauty of Fuller’s pubs isn’t in the traits they share - it’s in their unique character and individual charm. Every Fuller’s pub is delightfully different, and that’s what makes them all so special to visit. 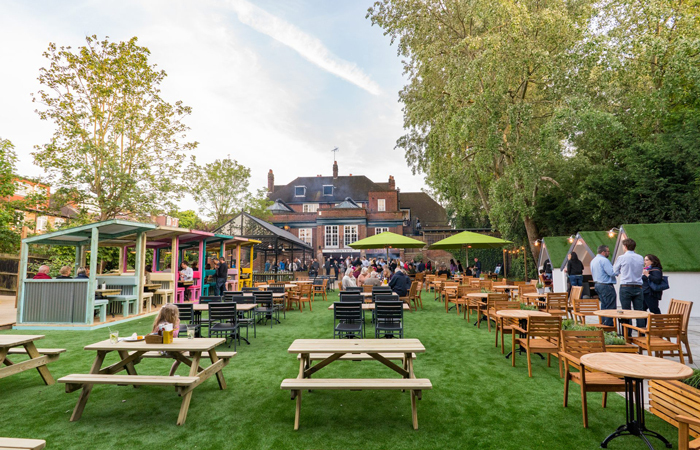 We’ve got historic listed buildings, buzzing modern bars and everything in between – and with almost 400 establishments around the country, there’s sure to be a fantastic Fuller’s near you. Our Chefs create signature menus, to demonstrate the personal pride they take in every single dish. 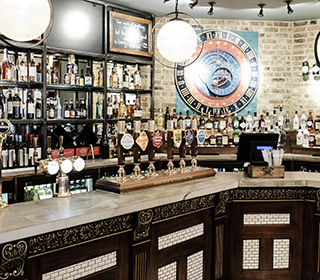 Whatever special occasion you’re celebrating, Fuller’s pubs are the perfect places to host an event.